As soon as [Lily] finishes what they need her to do, there's a good chance she's a dead woman. 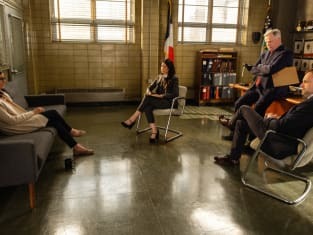 Elementary Season 6 Episode 19: "The Geek Interpreter"
Permalink: As soon as finishes what they need her to do, there's a good chance she's a dead woman. And yes, I like her like her. Permalink: And yes, I like her like her. As soon as finishes what they need her to do, there's a good chance she's a dead woman.